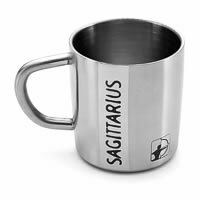 The Hot Muggs Starsign Mugs have a minimalist design, yet classy look. Double-walled mug made of Stainless Steel, coupled with it's matte brushed finish both inside and outside, the mug will make your beverage a treat any time of the day. 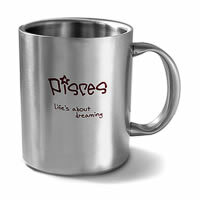 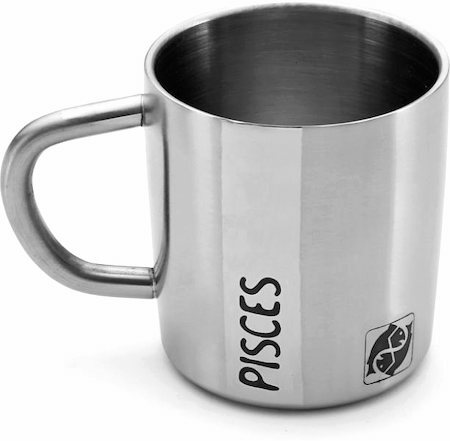 Mug is imprinted with PISCES writing on a glossy band and it's symbol.